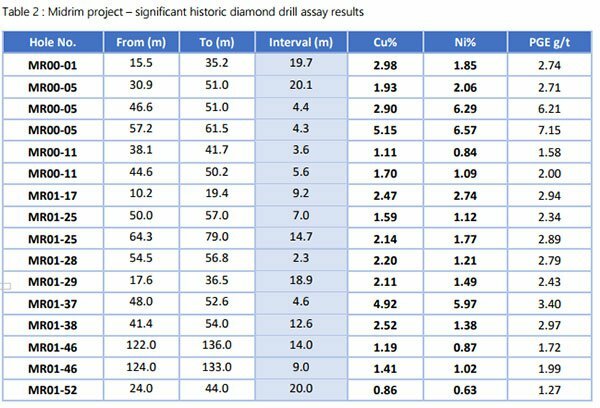 Meteoric Resources (ASX:MEI) has updated the market on its preliminary metallurgical testing on the Midrim core taken from SGS Lakefield’s 2000-2001 drill campaign, with results confirming the project’s viability as a polymetallic target. 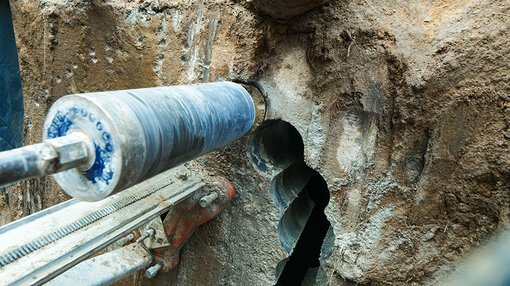 Tests focusing on the extraction of copper and nickel have returned promising findings, with the company indicating that up to 95 per cent copper and 80 per cent nickel was recovered in 10 minutes of flotation. MEI will now utilise core samples taken from the 2017 drill campaign to assess recovery rates of platinum and palladium and potential marketable production concentration. “The results from the preliminary metallurgical study give us the confidence to approach this project as a polymetallic deposit as recoveries of copper and nickel have been shown to be excellent,” MEI CEO Andrew Tunks said.